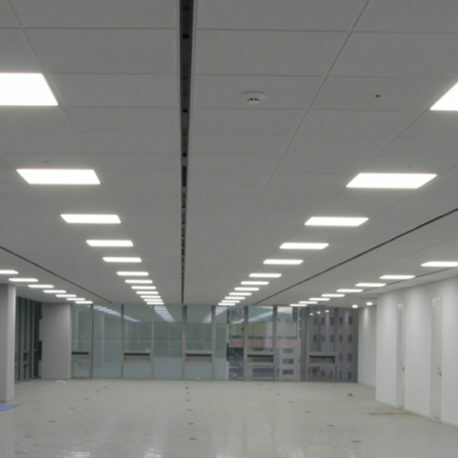 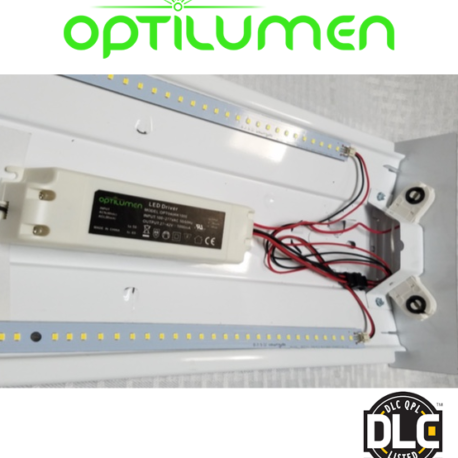 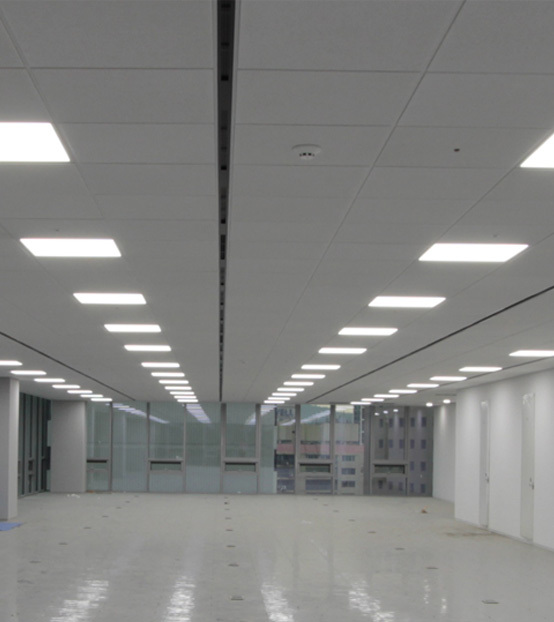 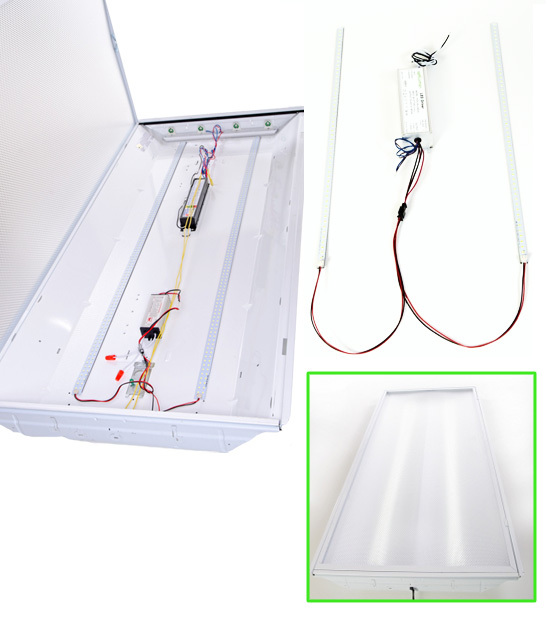 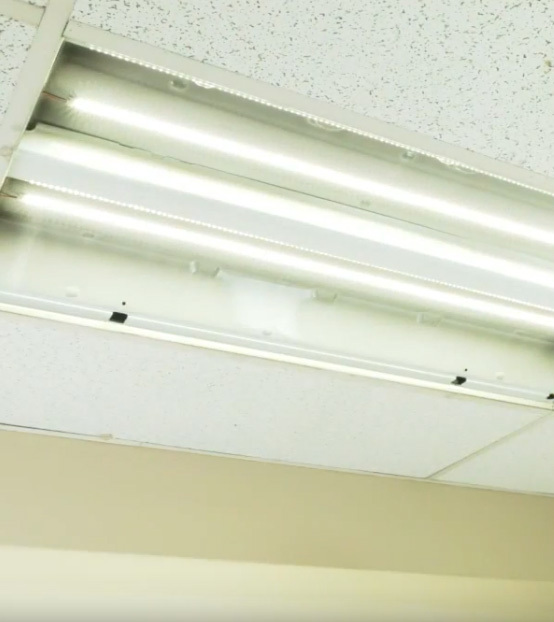 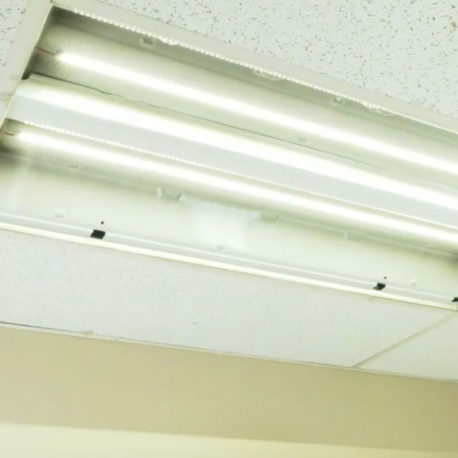 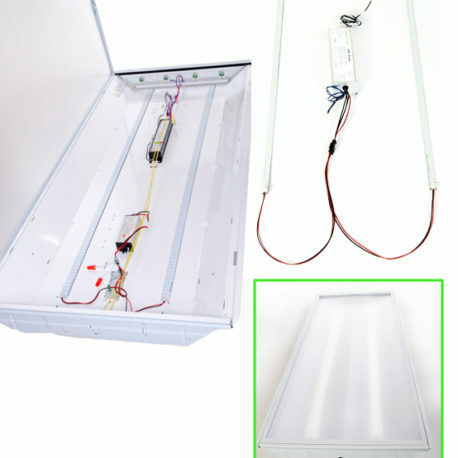 Retrofit troffers & striplights quickly and easily with the LED Linear fluorescent retrofit kit from Optilumen! 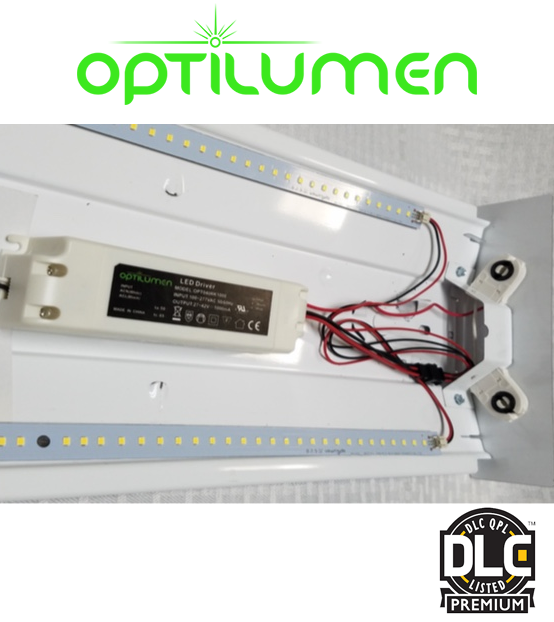 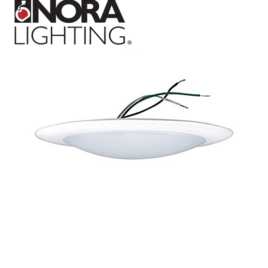 Magnetic backed LED strips & driver with screw mount option attaches to troffer/striplight body in seconds! 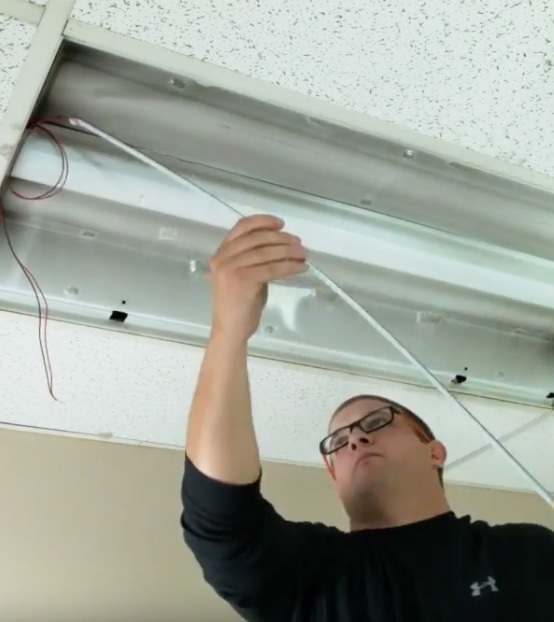 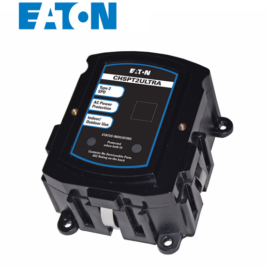 Return on investment in less than 2 years & eliminates maintenance costs for a generation! 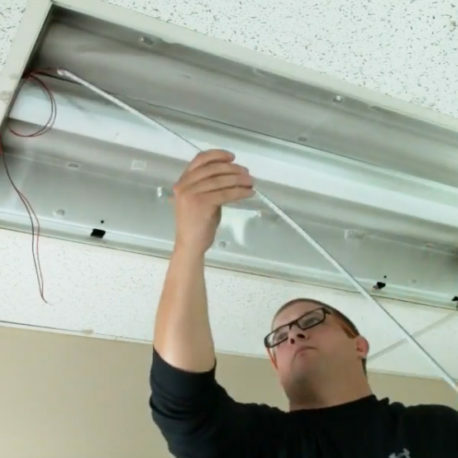 Contractors can set up & schedule in a matter of minutes without a Wi-Fi connection. 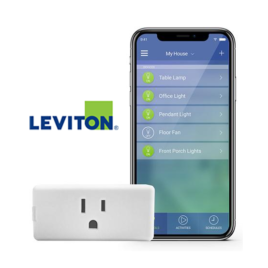 Home & business owners will enjoy tech-forward features of Wi-Fi, remote access and voice integration. 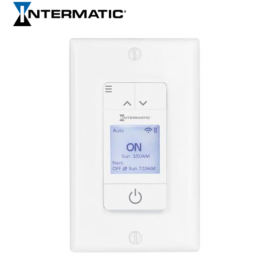 Flexibility of setup, scheduling & modification at the timer through its large LCD display or via the Intermatic Ascend app.